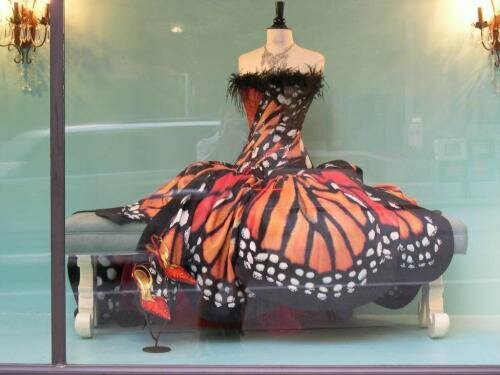 The migration of monarch butterflies is very popular and famous around the world. During the late summer or autumn, the eastern North American monarch butterflies will migrate from United States and Southern Canada to reach Mexico. They have to cover thousands of miles to reach Mexico. The population of Monarch butterflies which live in western North America often migrates to California from the west of the Rocky Mountain. But some of them can be seen in Mexico. You can sport the tawny orange color on the upper side of the wings. The black color can be seen in the margins and veins. 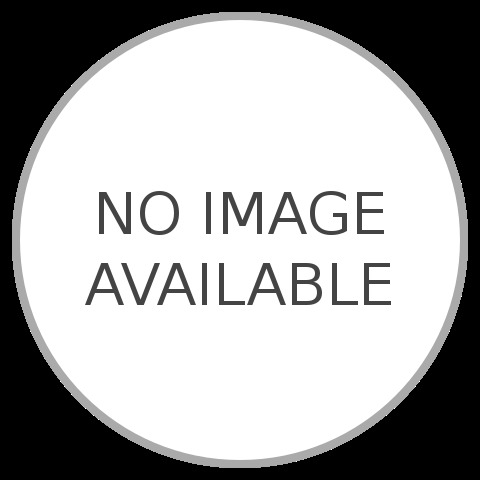 You can also check two series of small white sport in the margins. During the beginning of migration, the color and shape of Monarch butterflies change. They look redder. The body also looks longer. The migratory and non migratory monarch butterflies have different shape and size for the wings. The western monarch butterflies have smaller and less angular forewings than the eastern population of Monarch butterflies from North America. The male monarch butterflies have larger body. Compared to the females, they have narrower and lighter black veins on the wings. The monarch butterflies have six legs just like other insects. The four hind legs are used to carry the two front legs. 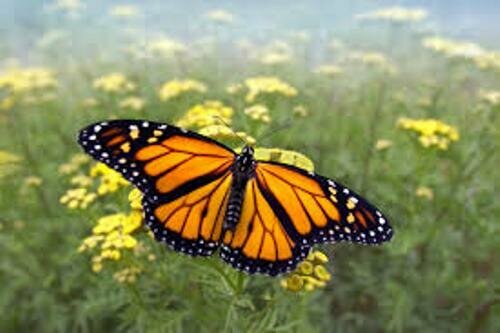 In North America, the monarch butterflies can be seen in Northern southern America to southern Canada. They can be seen in Caribbean islands, Hawaii, Cuba, Bermuda and Cook Islands. 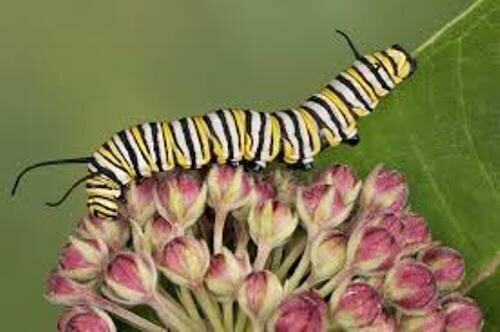 You can find the overwintering monarch butterflies in California, Mexico, Florida, and Gulf Coast. Get facts about blue morpho butterfly here. When the monarch butterflies are in the breeding time, you can spot them in prairie remnants, pasture land, agricultural fields and suburban residential areas. 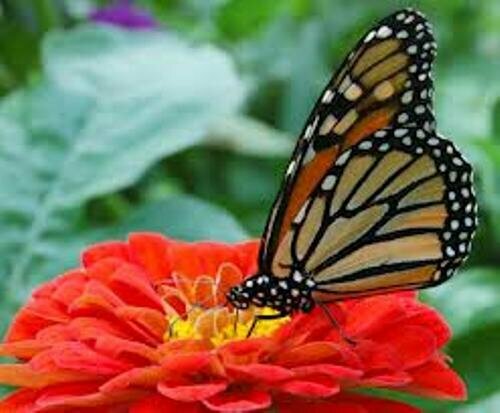 Are you interested with monarch butterfly facts?